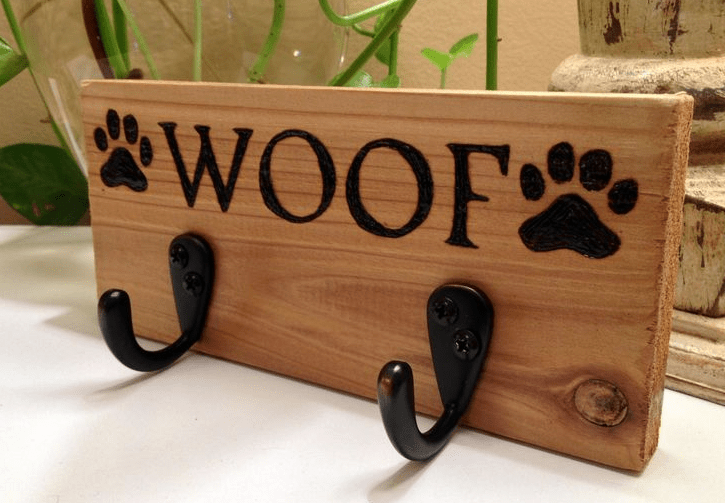 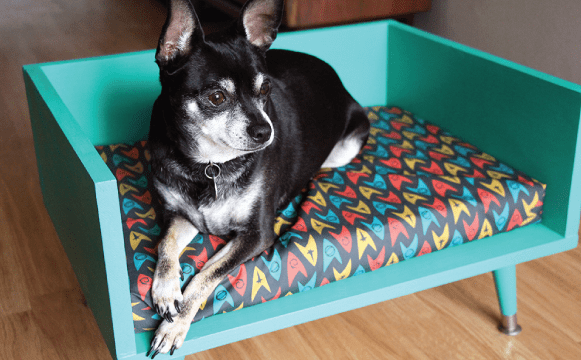 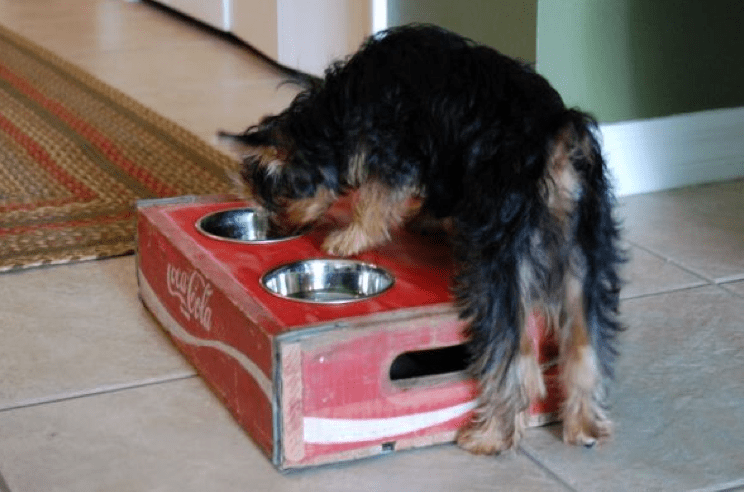 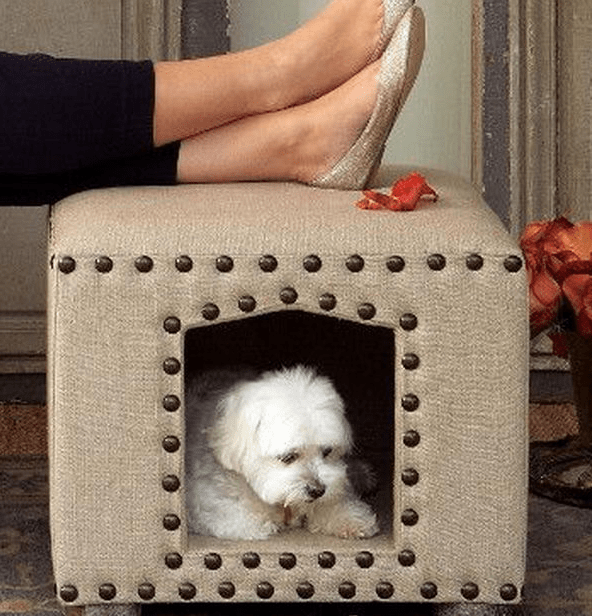 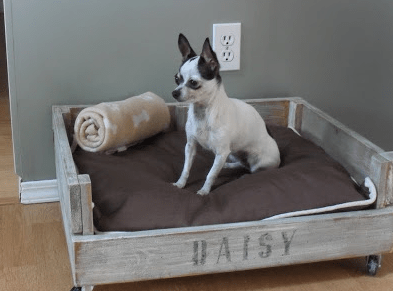 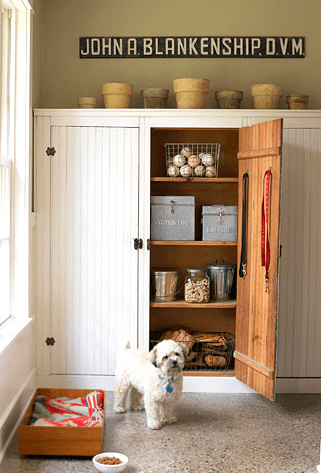 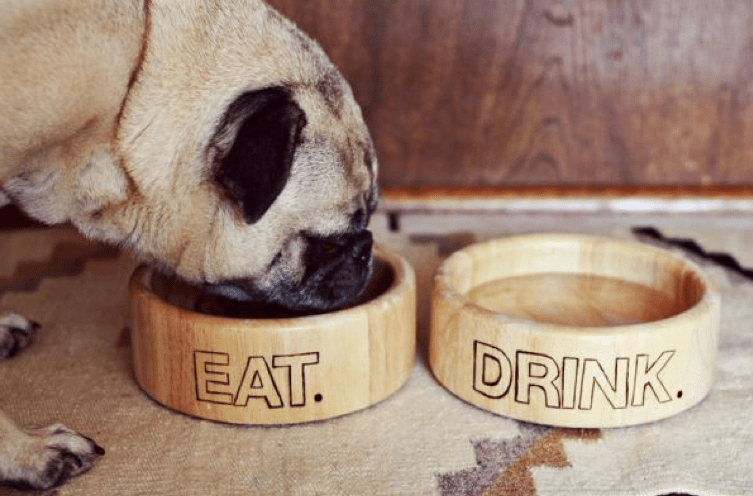 Dog DIY: How can you build practical furnitures for your dog at home? 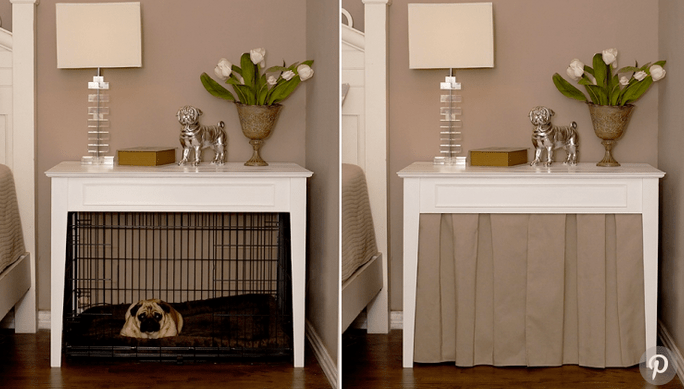 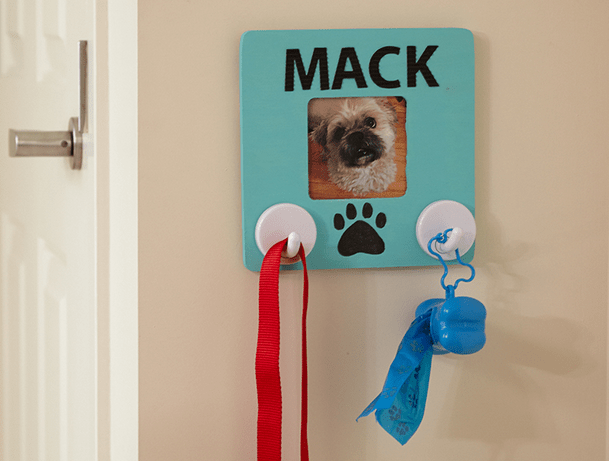 Do you want a private space for your dog at home? 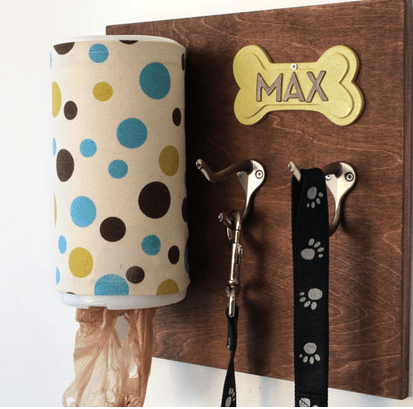 You are a dog sitter, but you don’t want to spend a lot of money in furnitures to welcome some casual friends? 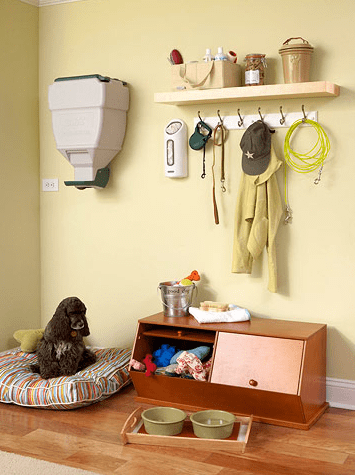 Nothing’s better than the DIY, huge trend on Pinterest, to make your dog happier than ever and save a lot of money! 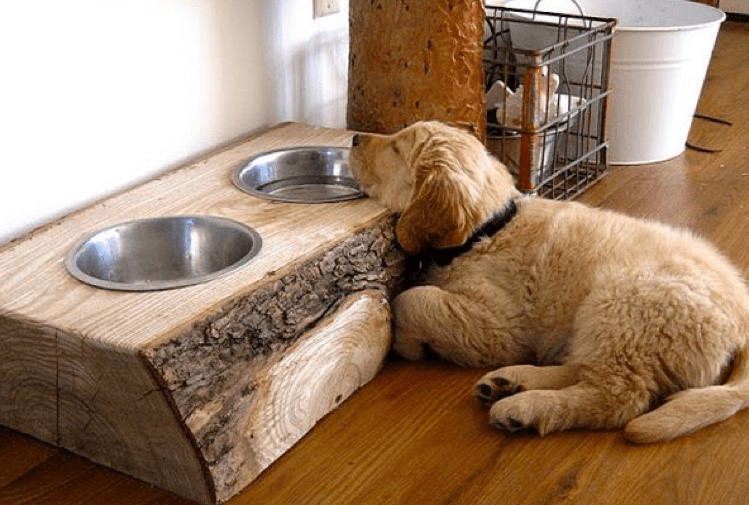 Gudog has searched for you the best ideas to furnish your home for the pleasure of your doggie! 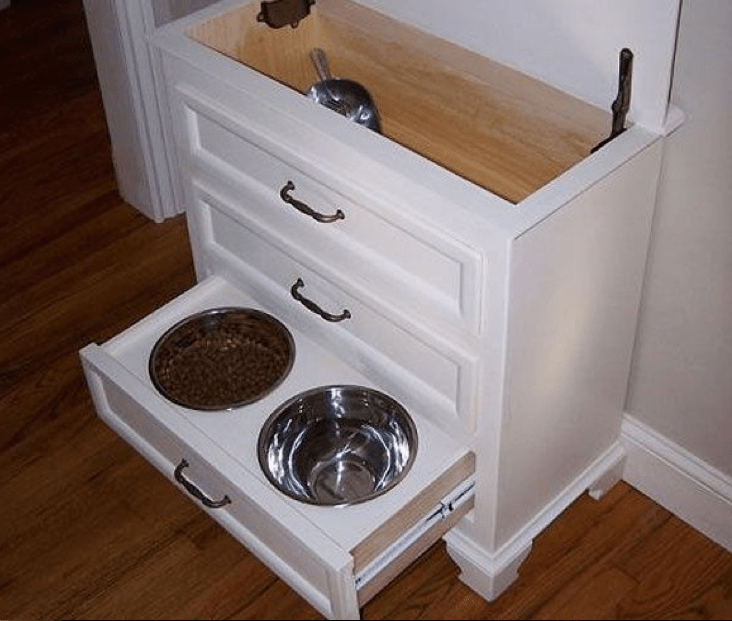 Big cupboards for big dogs! 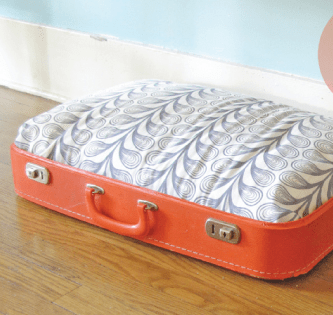 Don’t hesitate to share your ideas and creations!